It is its ability to enable advertisers to create such specific, segmented, well-defined audiences that makes Facebook advertising so successful. By being able to more finely target based on demographics, interests, and behavior, Facebook Custom Audiences ensures you are getting the right message to the right user. 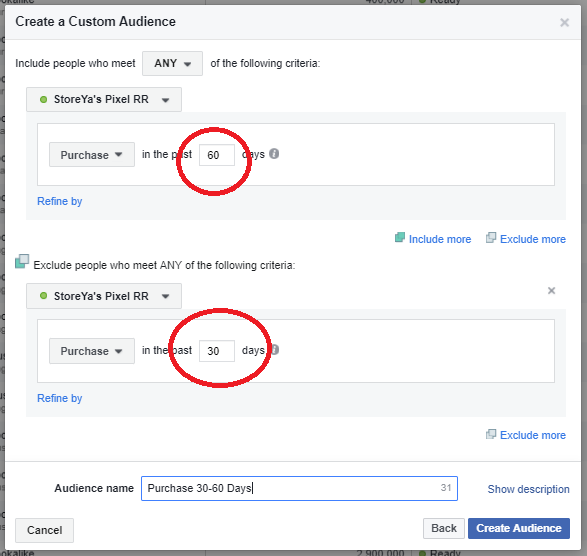 In short, Facebook Custom Audiences is the crown jewel of eCommerce Facebook marketing. The key, however, is in being able to harness this PPC superpower to ensure you’re converting like a pro for as little advertising spend as possible. Something that is now even more vitally important as Facebook’s implements its new newsfeed changes. As Facebook tries to make newsfeed content more meaningful to users, content will now be ranked based on engagement, which we believe will decrease organic reach and therefore increase ad competition, which in turn could see a rise in ad cost. To get a handle on this as soon as possible, hacking your custom audiences and using them at their full potential is a good place to start. 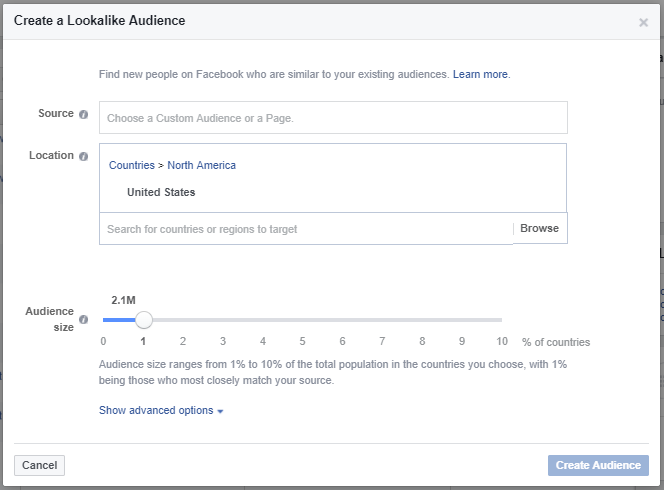 This week we look at 4 strategies you can use to turn your Facebook Custom Audience Targeting into a well-oiled (selling) machine. You may already know that with Facebook Lookalike Audiences you can target new potential shoppers who have similar traits or behave similarly to your current shoppers. 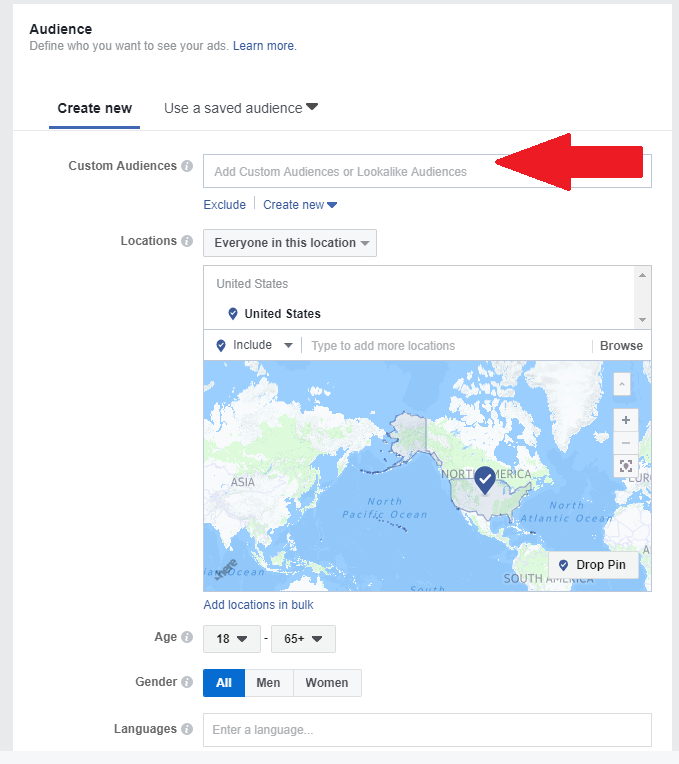 Before we get into how to improve your Lookalike strategies, let’s recap how Facebook allows you can create these audiences: From custom audiences, from website visitors and from your Facebook follower. The thing with Facebook Lookalike is that it will find potential shoppers to reach who are just like your converting customers; but as we know, not all customers are the same. What about all those things that your potential and current shoppers don’t have in common? The key to any successful marketing platform is in segmentation and therefore relying on the broad Lookalike Audience, without drilling it down further, is costing you! You will want to have more control of this to ensure you’re not missing out on valuable leads, finding similar customers who have not so similar interests. To do this, follow these two steps. Step 1: Create a new ad and select your created Lookalike Audience. Why is this strategy so important? This will help you segment your Lookalike Audience even further, and therefore enable you to fine-tune your ad for a smaller portion of this custom audience thus increasing your chances of converting. Pro Tip: Repeat this process for a few campaigns you will create segments of your Lookalike campaigns. This may seem drastic, but when budget is tight, concentrate on converting campaign audiences. Take a look at your custom audience insights and make a list from those that are winners, right down to the duds – the campaigns that just aren’t giving you the ROIs they should be. Then say goodbye to the duds and pause those campaigns or delete the non-performers from your targeting. Why? Because they are bringing down your whole average. 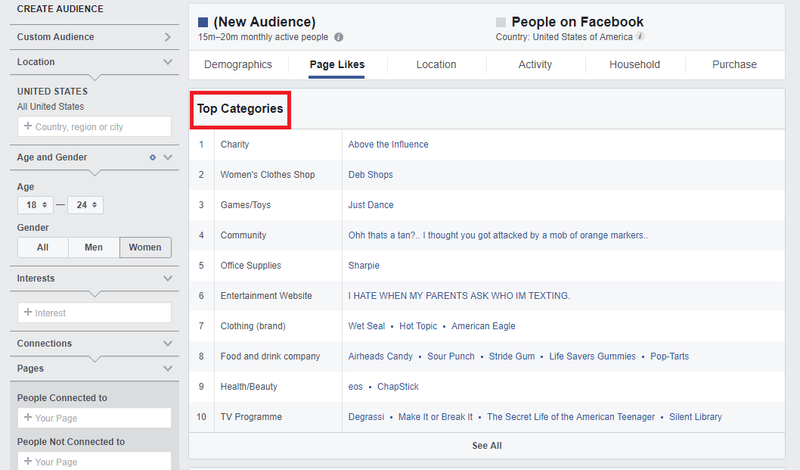 You can easily spot these duds by using Facebook insights. Facebook ads cost money, and your objective is to get the highest ad engagement for your budget. Say you’re running a sock promotion campaign to a mixed gender custom audience and you see women aged 18-24 are engaging with your campaigns, while men of the same age within that audience are engaging considerably less. Those ‘men’ are bringing down your whole campaign average and lowering your ROIs. So what to do? Exclude your low engagement duds, which in this example would be men aged 18-24, from your targeting! Don’t market to your most recent customers. Someone who has just spent dollars on your store is less likely to buy from you again from an ad they see the next day – when their product hasn’t even arrived yet – than someone who bought, received great service and is ready to shop again in, say, a month’s time. Alternatively, you may want to ensure that the ad you show someone who has just bought, verses the ad you show someone who bought a month ago, is adapted accordingly. If you have a Facebook custom audience that is performing like a superstar, there is so much you can do with those insights to increase your marketing ROIs across other platforms. Say you’re an online T-shirt seller, and your superstar audience insights for that specific audience shows you that those potential shoppers are big fans of ‘Sharpie’ – you could use that interest to create a series of how-to videos to design t-shirts for events such as Valentine’s or Halloween, using only a Sharpie. Or if you’re selling electronics and your audience is older and favors more conservative news publications, you can ensure that your Google Display Networks are not displayed on liberal-leaning websites. The point is, Audience Insights has a host of valuable data you can use to get into the mind of your potential shoppers to plan higher-converting ads, content and even products. Ultimately, like with most marketing, segmentation and optimization is key to make your Facebook Custom Audiences more effective. What works for one audience, product or even time of the year, won’t necessarily work for another. If you want to hang onto those dollars and ensure you get the absolute best results for your spend, keep a watchful eye on your Facebook Custom Audience Insights and ad results. Seriously amazing article! Thanks so much for sharing all this insight. The audience insights don’t seem to be working too well though for other countries. I just tried to look and it’s mainly for the US, in particular the Lifestyle section, however, my target audience is in Australia. It says “US demographic and interest data based on purchase behavior, brand affinity and other activities.” But doesn’t show any data when Australia is selected. It’s true that Audience Insights works best for US audience. Nevertheless, you can get most of its insights for Australian audience as well. In order to use it correctly, please remember to fill in the “Additional entries” field, a custom audience and not the look a like audience. Make sure it contains more than 1,000 users. This entry was posted in Facebook Trends. Bookmark the permalink.